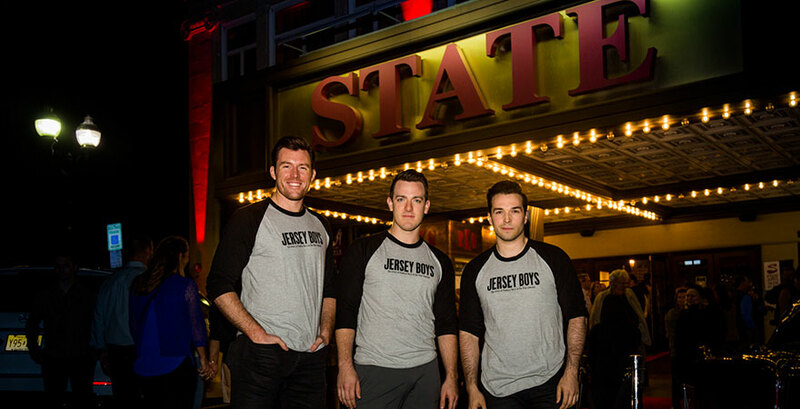 The house was packed on Friday the 13th for the opening night of Jersey Boys at State Theatre New Jersey. 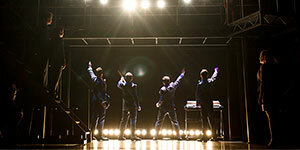 It was an amazing opening night, both for the State Theatre’s Broadway Series and Jersey Boys’ run in New Jersey. The air was buzzing with excitement and the theater filled with cheers as they took to stage, The show was amazing, the transitions between scenes were flawless. 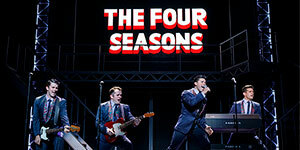 The crowd was dancing and singing along in the seats as the story of Frankie Valli and the Four Season unfolded on the state and told the story of how four boys from Jersey managed to reach the Rock and Roll Hall of Fame. The best part was that the audience fully understood all the jokes and references I the musical better than anyone who is not from New Jersey. 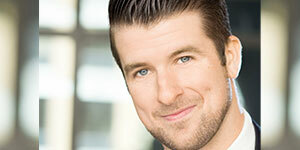 But it was not all laughs as the show touched on the hardships that are faced when a band is always on the road. 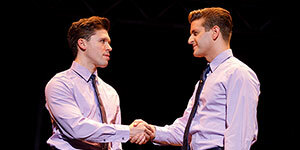 The scene where Frankie’s youngest daughter Francine, runs away from home and she finally calls, the audience is shown just how heavy of a toll fame takes on the family. The emotion in that scene coupled with Frankie singing “Fallen Angel” after she passes from a drug overdose, silenced the theatre. The show may not be for all ages, but it is still a must see, as a reminder if nothing else, of how much is hidden behind the curtain. With the show ending the party was only getting started as the cast party across the street at Christopher’s was in full swing. 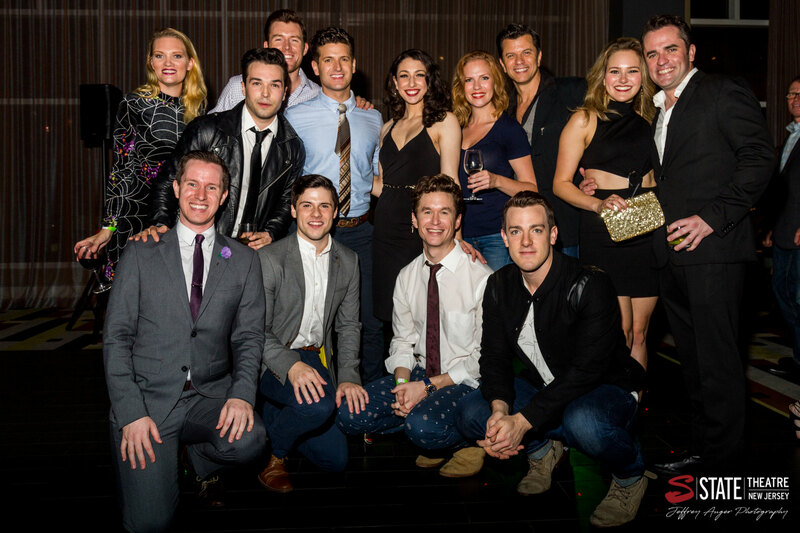 The cast spent most of the night busting out moves with their fans on the dance floor. When they weren’t dancing the cast was taking pictures and talking with fans. It was such an amazing opportunity to be able to talk to the cast about the show and it is something anyone who enjoys going to the theatre should try to experience once in their life. 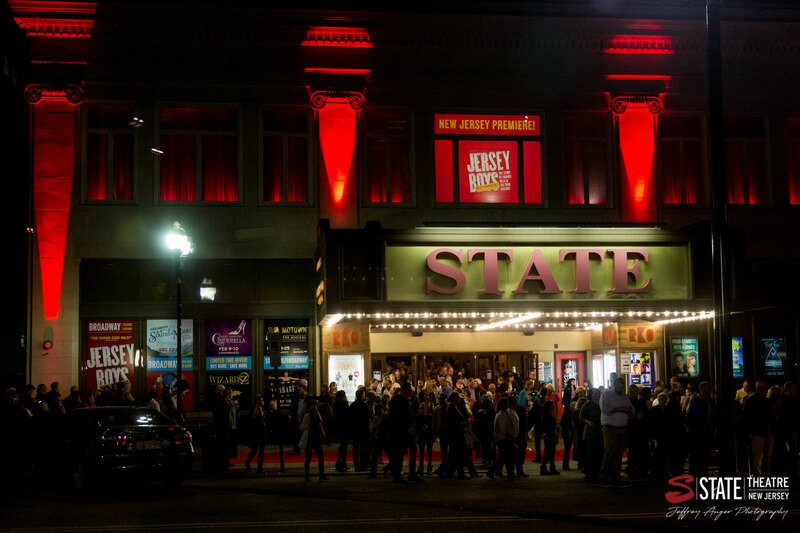 The cast all seemed to agree that the State Theatre was the perfect place to premier the show in New Jersey. 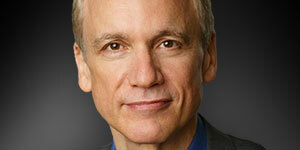 It truly was a wonderful night in New Jersey.